The actress will grant one lucky couple the chance to finally say "I do." 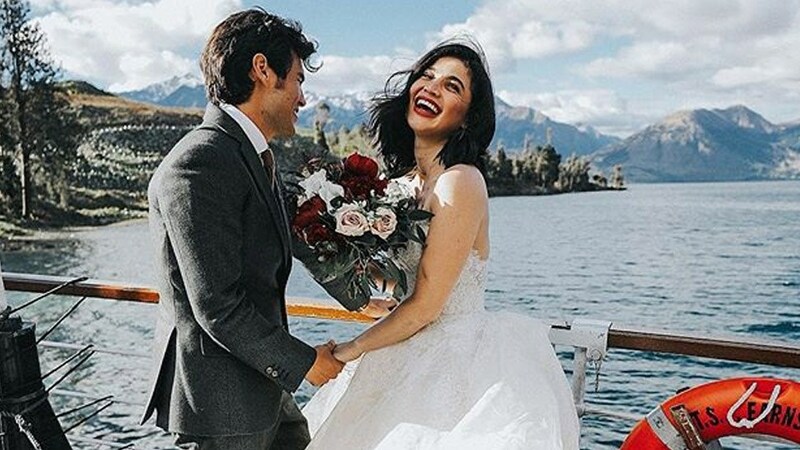 Anne Curtis is all about giving back, and she's doing just that alongside her foundation, Dream Machine Philippines, nuptial style! They are giving a lucky couple of 10 years or more a chance to fulfill their dream wedding simply by sharing their love story on their personal social media account. Easy, right? So if you've always fantasized about uttering a sweet, long-awaited "I do" to your one and only, but haven't saved up enough money just yet, grab this chance, stat! Follow the simple steps mentioned above and be on your way down the aisle. Deadline of submission is on September 7, 2018!